After the eventual reveal of Captain Marvel’s full-length official trailer yesterday, fans just want one thing in the world now: Avengers 4 Trailer. But Marvel is letting no stone unturned in making them go beyond being impatient and madly furious too. Though now it seems that this long wait may get over on December 5th, 2018, which is ultimately today. 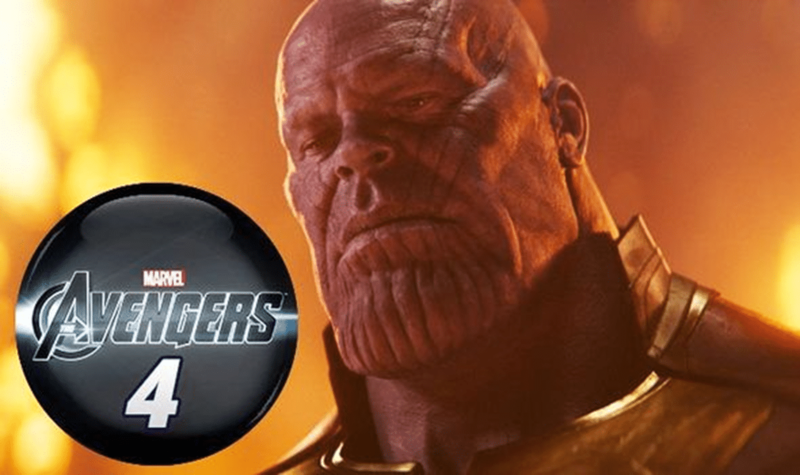 Basically today’s the day when the Avengers 4 Prelude comic book is going to be revealed and as it’s certain that it will also be containing the title for the yet untitled Avengers 4 movie, the rumors and speculations are very high that the movie’s trailer will be released earlier than the prelude comic’s reveal. Nothing can be believed now since many previously expected dates for the Avengers 4 trailer have turned out to be horribly wrong and Marvel Studios is just not ready to tell anything either of the trailer or of its release date. Meanwhile for the fans to be even more excited, just recently the preview of the Avengers 4 Prelude comic book has been released that you can see below. It is basically teasing the upcoming film by showing the moments and scenes from Avengers: Infinity War, in the first few pages of the first prelude comic for Avengers 4. The pages show the starting scene from Infinity War where Thanos attacks the Asgardian ship, fights with the Hulk, smashes Thor badly, and takes the Space Stone/Tesseract from Loki, and also kills him eventually. There has been no official word from Marvel on whether today there will be a trailer reveal or not. Everyone’s thinking, again, that it will definitely arrive, and that too on the Good Morning America show on Wednesday morning, in the US. Directed by Joe and Anthony Russo, Avengers 4 will be releasing after Captain Marvel, next year, on May 3, 2019. The film will star a huge cast involving Josh Brolin, Robert Downey Jr., Chris Evans, Chris Hemsworth, Scarlett Johansson, Jeremy Renner, Mark Ruffalo, and Brie Larson also. The MCU flick will be distributed by Walt Disney Studios Motion Pictures.